STUR Photography is owned and operated by photographer Kelly Sturgiss. Her photographic style is influenced by her training in visual art and her current art practice. 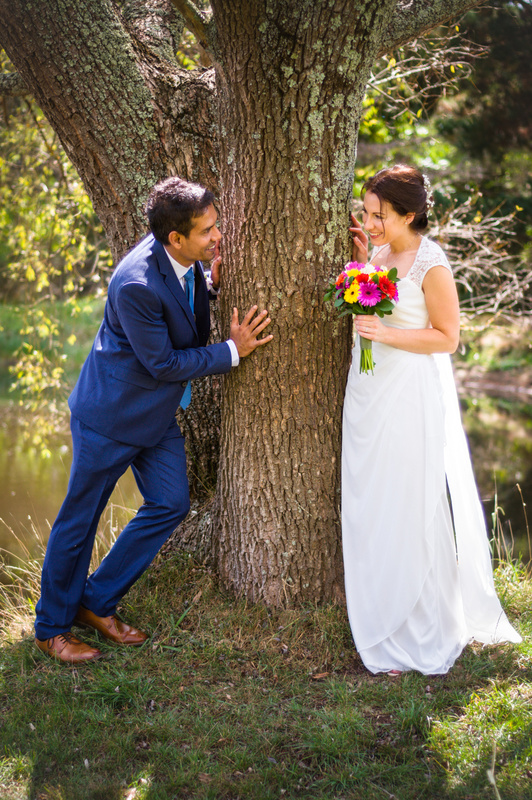 Her rapport with her subjects makes them feel comfortable and relaxed when photographing them and during the formal parts of the ceremony she is unobtrusive yet efficient, and she and her assistant go to great lengths to capture every special moment. Prior to your wedding day, Kelly will meet with you to discuss your particular wishes. She makes a point of researching your particular wedding venue so you can be assured she has many creative ideas for you. Kelly is highly trained in post production and can transform your images into the package of your choice. STUR Photography is based in the heritage listed town of Braidwood, NSW. We will travel to wherever you are getting married. For more examples of Kelly's wedding photography, see the gallery page. Go to albums to see more of our work or to access your personal photo shoot. Ask us about custom packages and extras. Prolab prints and digital files available from our album and prints page. You will receive a password to access your album online. Share the password with family and friends so they can easily view and order photos from your day.